British Jews have been attacked for expressing support for Palestinians suffering under Israeli military strikes in Gaza. Police confirmed yesterday that they have provided protection to a number of people believed to be victims of UK-based Zionist extremists angered by expressions of solidarity with Palestinians. 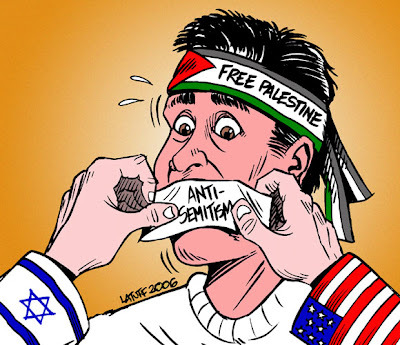 Israel's assault on Gaza has prompted a rise in anti-Semitic attacks in Britain, with more than 150 incidents reported by the Community Security Trust (CST), an organisation for the protection of Jews. But the past two weeks have also seen aggression within the Jewish community towards those sympathetic to the plight of Gaza. Rabbi Elchenon Beck, 39, was among six rabbis expressing support for Gaza's Palestinians who were set upon by a gang of what they allege were Zionists while walking back from opposing rallies outside the Israeli Embassy on 6 January. "They were shouting and pushed someone to the floor, so we called the police," Rabbi Beck said. "All the time they are trying to intimidate us, but we get used to it." Rabbi Aharon Cohen, a Palestinian sympathiser and member of the anti-Zionist group Neturei Karta, had his letter box destroyed by a powerful firework after attending the peace march in Manchester this month. Mark Gardner, of the CST, said it had not kept records of attacks within the Jewish community, but condemned those using the situation in Israel to justify violence in Britain. "There's passionate political debate," he said, "but what's vitally important is that it does not spill over so that we become participants in a war by proxy."